There’s plenty of stellar assistance to get through this week. You don’t even have to force yourself. The New Moon enters your career sector. An opportunity presents itself. It’s not yet formed, so you have some say about it. If you are taking time off, you’re still seen as an authority in your daily travels. It gets better. Venus moves along to bring friends with tangible offers to uplift you! While you prefer the pleasures of beauty in life, you may sense you are part of a plan. You don’t tend to talk about it. It’s something you live with, moving on instinct when you feel the walkways are clear. The New Moon brings creative possibilities. Some are ideas you have had in the back of your mind. Others are enhanced by your ruler, Venus, as she enters your career sector this week. When a cycle ends, another begins. This is especially true with the Moon, as lunar movements affect feelings on a daily basis. When it’s new, as it is this week, the dark of the Moon is more potent than ever. It’s waiting to be filled with your hopes, dreams, and wishes. If you’re focused on what you share with another, it’s more likely to nurture your visions and help them grow. Venus joins in to make it real. The New Moon is an influence in an important relationship. You can get more done by looking at your options. This is especially true of ideas that have been in your thoughts, but not acted upon yet. Using a steady and secure approach takes you further than you might think. Venus travels to bestow her love and beauty to you. This can be with a significant other, or with a large firm that wants to send you a bit of cash. Getting through January is easier than you may think. You’re blessed with a New Moon this week. Potent possibilities arrive. You don’t have to plan or schedule them. They are available through your heartfelt thoughts and energy. Venus transits to a place you can relate to. Your relationship sector! This is a bonus, though you may have thought it would have come sooner. Finally, a chance to celebrate. If only you weren’t so in tune with details – you’d be able to sidestep the latest revelation. However, you’re in sync with subtle changes, and will continue to be so. What’s helpful is this week’s New Moon. Not only is this luminary absorbing the heart and light of the Sun, she is in your sector of love and romance. Venus transits to a place where work and helping others combine. It’s a bonus in any respect. More good news for you, with a chance to think of January as one of your favorite months. Not the norm, of course, but then what is these days? 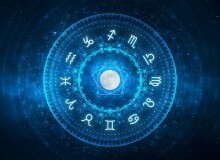 It’s a change-up world, and astrology seems to be at the helm. The New Moon is only moderately exciting – unless you’re looking to upgrade your living conditions and finally experience true security! Venus enters your romance sector. These two will keep you going. Winter can take things underground, to protect or keep them warm. This is not the case with your decisions. Even though Scorpio has Pluto for a ruling planet (he who governs the underworld), you’ve been through enough. Mars is still conjunct Jupiter in your sign. The power and authority you have sustained since last week continues. The New Moon brings it all home so you can say it like it is. There’s a New Moon with your financial name on it. 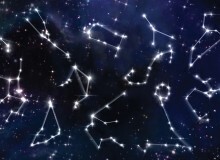 While Sagittarius isn’t known for being conservative, recent and past events may have changed your mind a wee bit. Just because a Sag is sleek and can kick up their heels, doesn’t mean you won’t go for a manicure, too. To make sure you’ve got income at your disposal, Venus transits to a sector where you can honor your humanitarian interests. You’re happier when you’re helping. Sometimes, January cold reflects how you feel on the inside. There are certainly enough star blocks in Capricorn to bounce off the ice cubes of life (if you allow it). But you won’t! 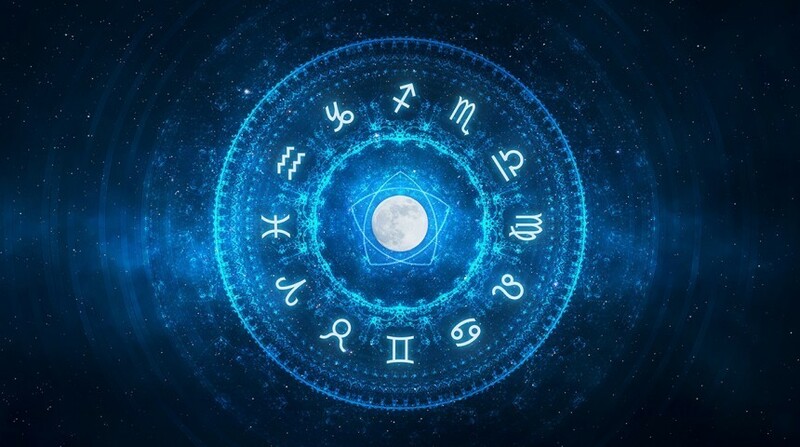 The New Moon in your sign offers a variety of options. You’ll enjoy being able to choose what is worth your time. Investments in yourself start to pay off. Venus transits to your income sector to make sure they do. This is a week to crow about. You’ve let January sidle up, without having to run for the hills. The information you have, and the experience you gained getting it, is enough to move forward. The New Moon opens a portal which may have large and satisfactory results. The biggest relief, in this winter week, is that Venus transits to your sign. Your attractive, magnetic field is growing. This week of January generally lacks a spark. Luckily, this year is different. Mars and Jupiter join to encourage long-distance travel and spiritual insights. The New Moon opens a portal bringing friends and security together. Venus transits to access your humanitarian dreams. So many starry nights, so little time. You will feel your way to what reflects you best.